Today is Thursday July 2nd, the 29th Thursday of 2015. I have been MIA with my Thoughtful Thursday posts so I need to start off with a really good one. 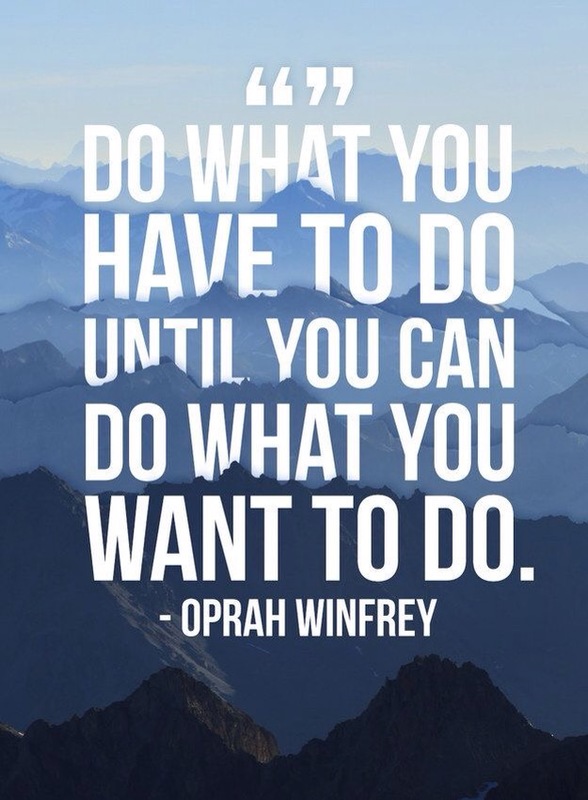 Ms. Oprah is always a great go to spiritual & inspirational quote giver. It day two of Anne Samoilov’s 30 Day Business Camp Photo Challenge. Today’s prompt is “Ask your Community“. In yesterday’s post, you can see that I chose my Better Business Planner as the project for day one of the challenge. 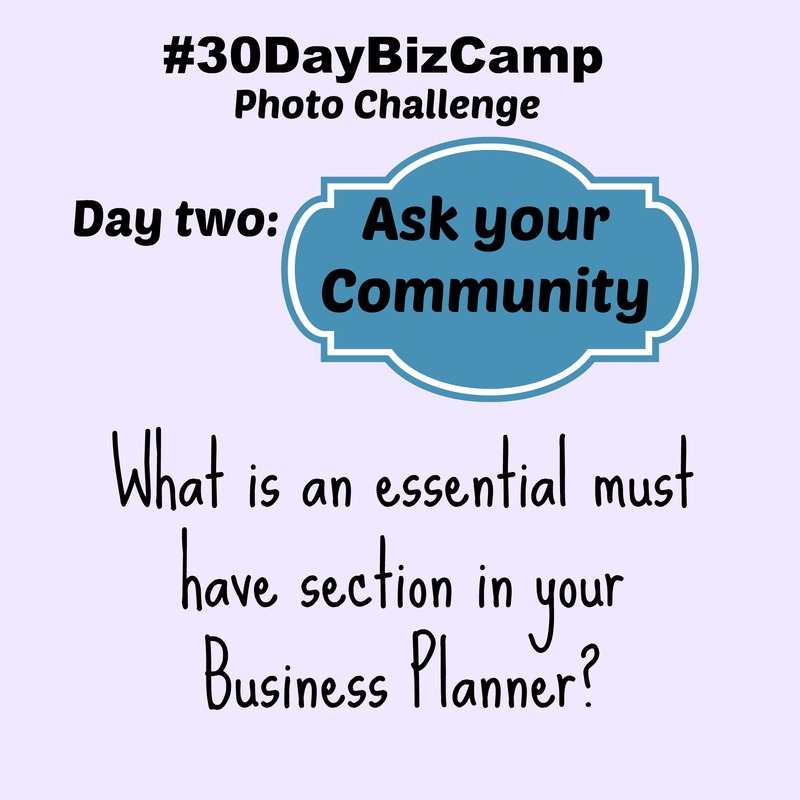 Continuing to stay with my planner for today, I am asking my community, “What is an essential MUST have section in your Business Planner?“. I know I have been MIA for a while. It’s has been a very hectic last few weeks. So to jumpstart my blogging heart for the month of July, I have joined in on a 30 Business Photo challenge hosted by Anne Samoilov. Over on her site, www.annesamoilov.com you can find out more information regarding the challenge if you would like to join in. 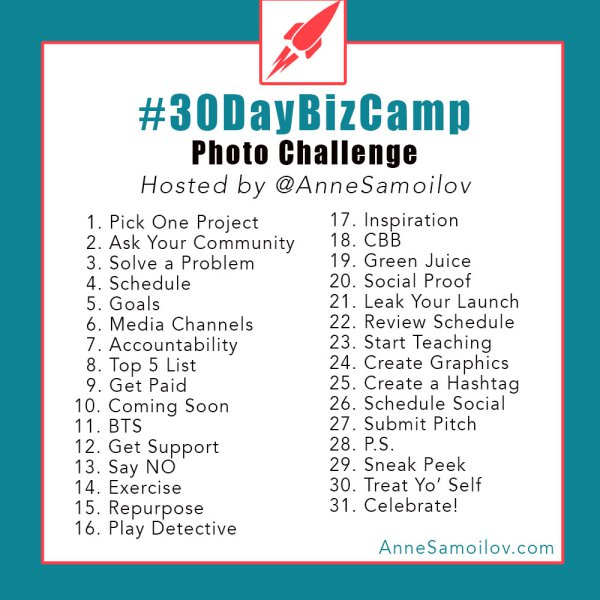 The hashtag is #30daybizcamp and be sure to tag Anne in your posts.